Some of my favourite photos from the past year were taken with an app called Hipstamatic. 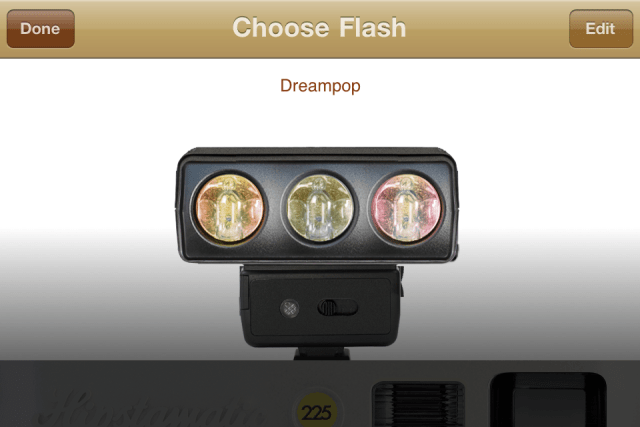 This app is a throw back to the plastic cameras of the ’70s, allowing you to take photos with an instant nostalgic feel. 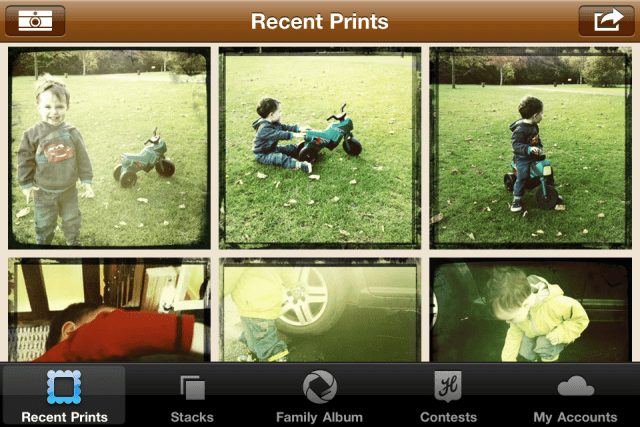 We’ve captured many special moments with Little Man using the app, so I figure it’s about time I shared it with you! Hipstamatic is available from iTunes for EUR1.59. For this price, you get the basic Hipstamatic pack, with a starter set of lenses, flashes, and films. 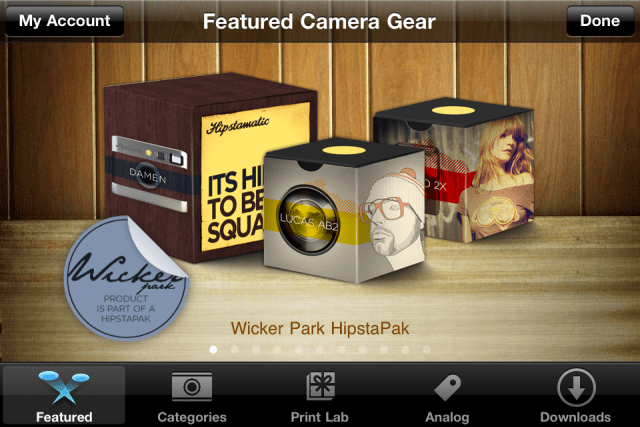 Over time, we’ve added to this by purchasing “Hipstapaks” to add new capabilities to our Hipstamatic app. The app is easy to use. 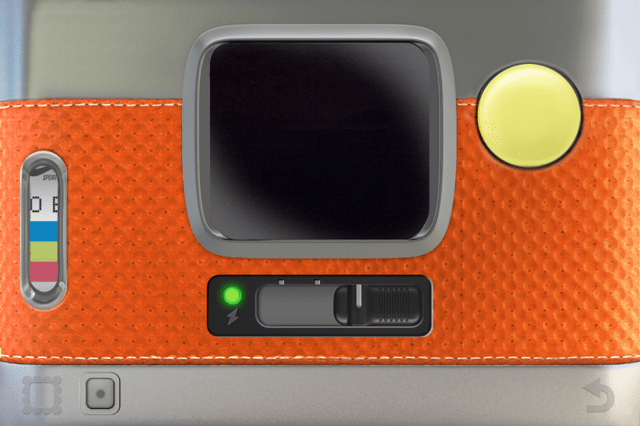 Just line your shot up in the “viewfinder”, and press the button to take a picture. Depending on your settings, the photo takes a few seconds or more to process, and then you can check it out in your recent prints. 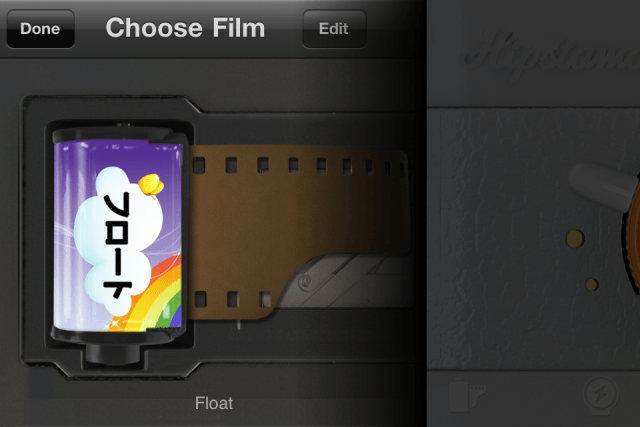 Any photos you take are automatically saved to your iPhone photo album. Or you can share them in the usual places – Facebook, Twitter, Tumblr, Flickr, or by email – from within the app itself. 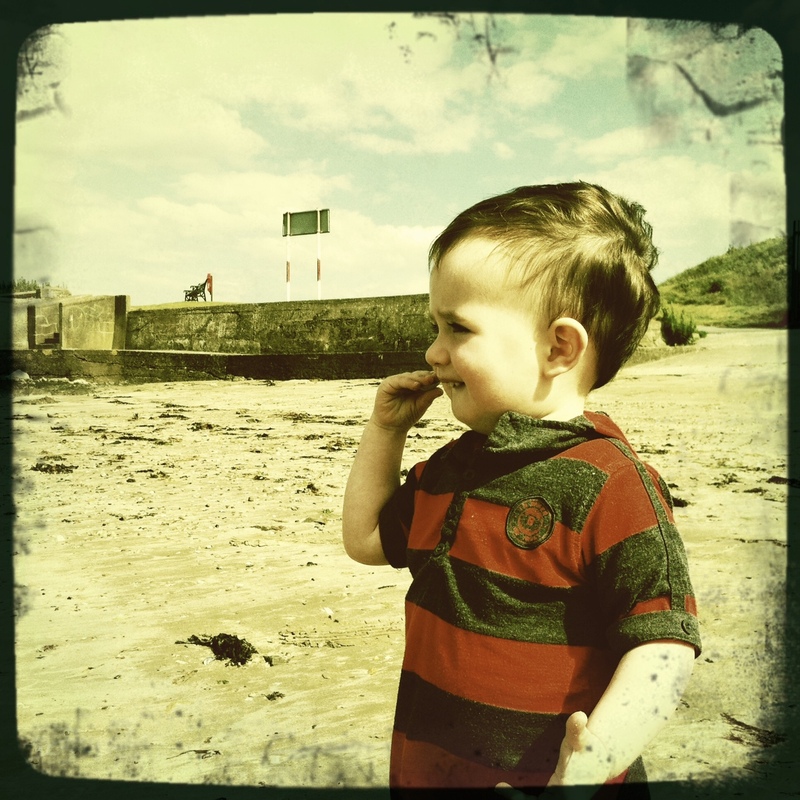 The app also allows you to enter your photos in Hipstamatic contests (I’ve never done this!) or order physical prints of your photos (I’ve never done this either). 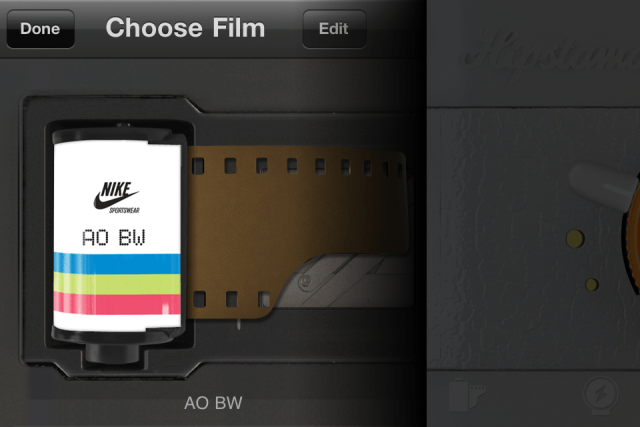 The real joy of this app is in configuring it – swapping out the lenses to check the different effects, switching the flash to experiment with lighting, or trying out different film types. Or if you feel like leaving it all up to chance, you can do what we often do and shake your iPhone to generate a random combination of lens, flash, and film, and see what you get! Little Man - Hipstamatic style! 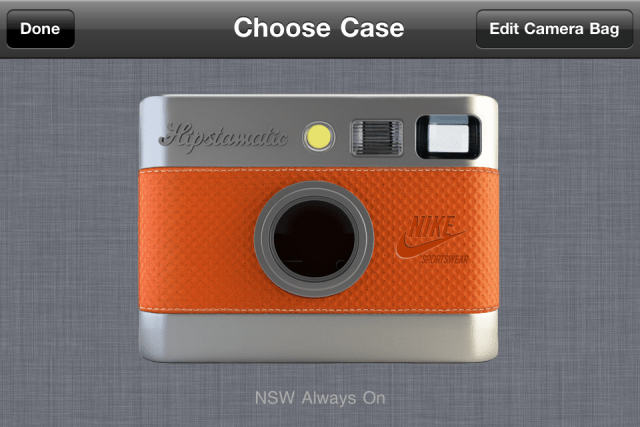 You can purchase the Hipstamatic app here: iTunes Have fun!